Hey guys!! Welcome to your first meal plan of March!! I don’t know about you but I’m super excited for the arrival of all the spring eats! 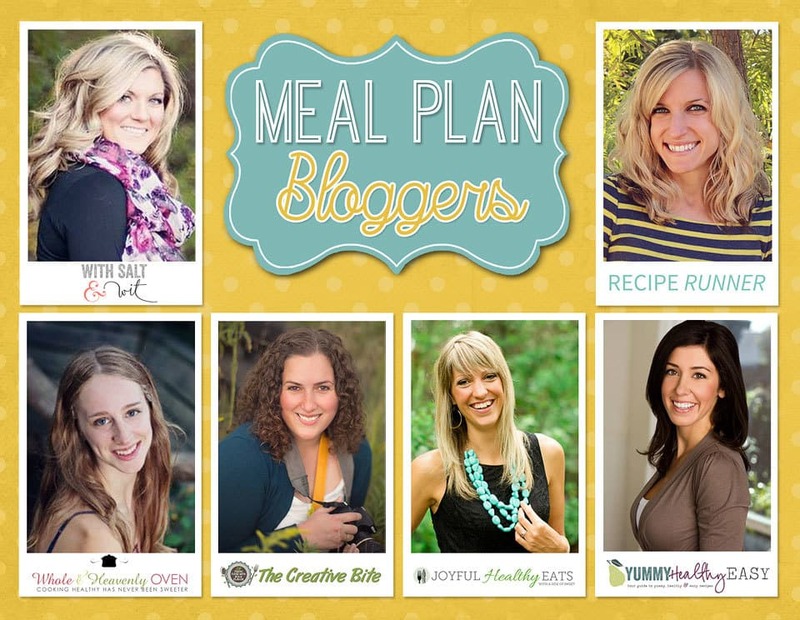 We included a few in this week’s meal plan so be sure to click around and check them ALL out! This Rainbow Vegetarian Fried Orzo Skillet is a healthier vegetarian take on classic fried rice. 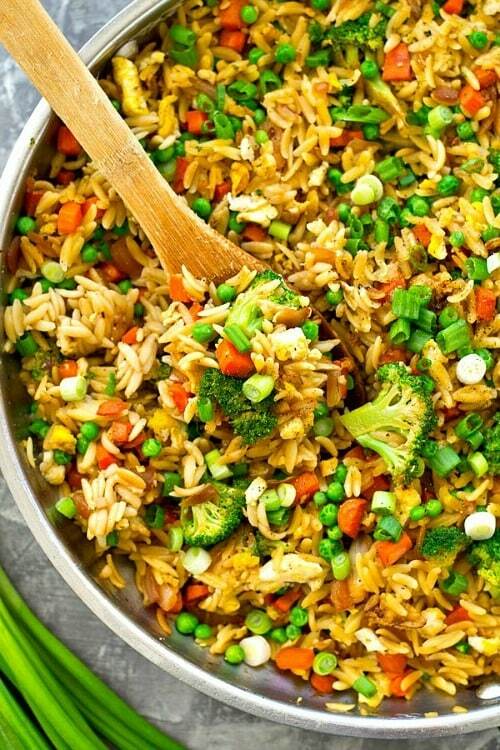 It uses orzo instead of rice and a rainbow of fresh vegetables! You’ll only need a few ingredients and 30 minutes to put it on the dinner table. 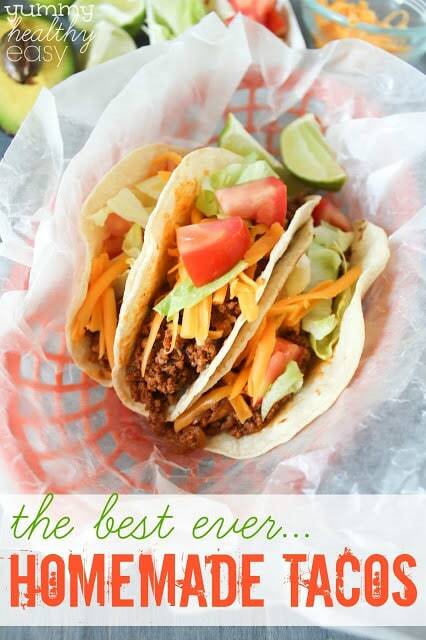 These Best Ever Homemade Tacos are the best beef tacos EVER! 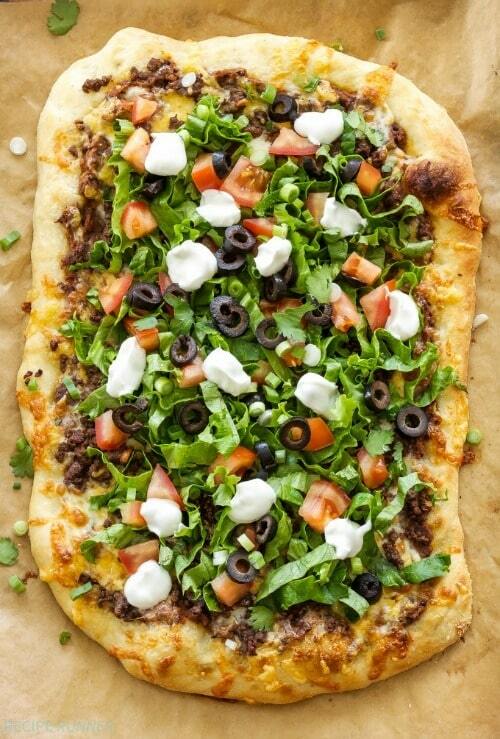 They’re super easy to throw together for a quick taco night dinner any night of the week! 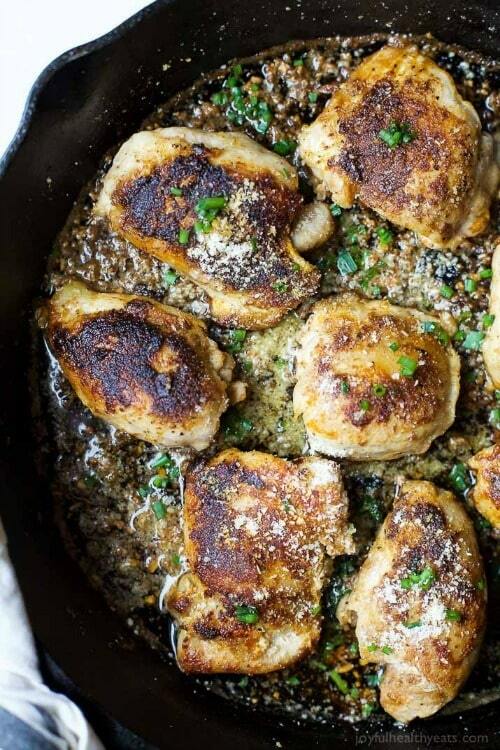 Skillet Garlic Parmesan Chicken Thighs, an amazing one pan skillet meal that will rock your socks off on flavor. 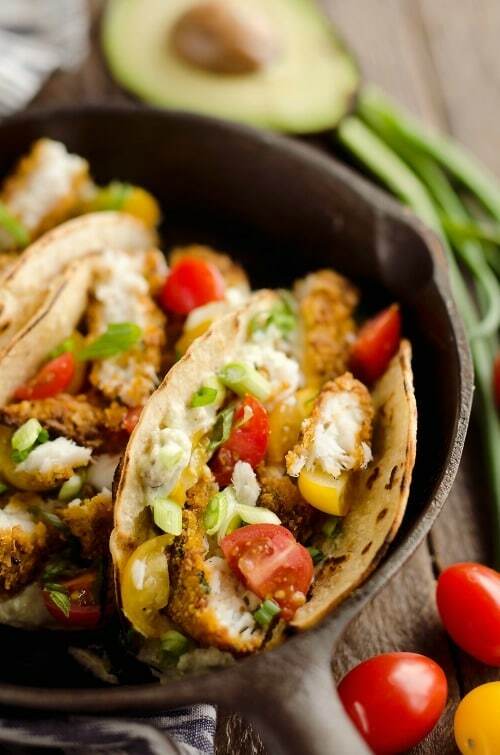 This healthy meal is done in 30 minutes and finishes off at 262 calories a serving. 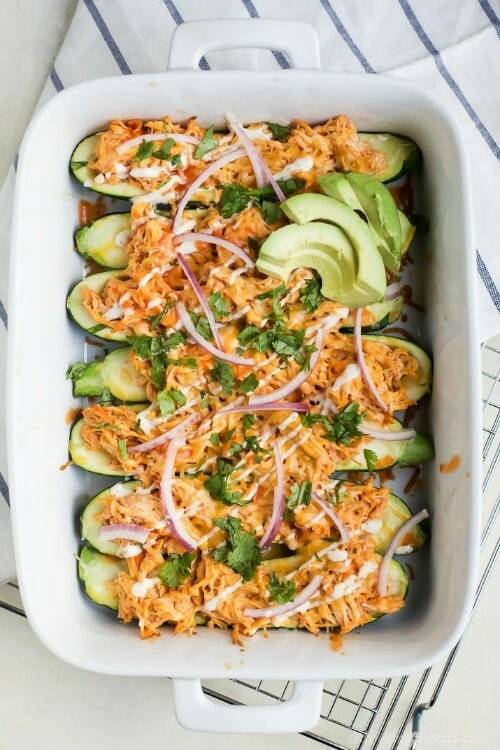 Buffalo Chicken Enchilada Zucchini Boats – tender zucchini stuffed with a creamy Buffalo Chicken mixture then drizzled with ranch. The perfect healthy way to eat Buffalo Chicken Dip without all the carbs! Crisp edges, a chewy center and loaded with trail mix goodies! 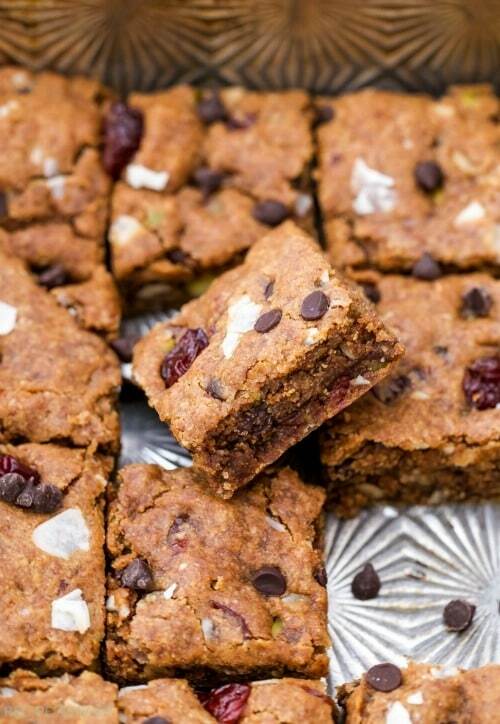 Not only are these Oatmeal Almond Butter Trail Mix Cookie Bars a tasty treat, but they’re also made with better-for-you ingredients. 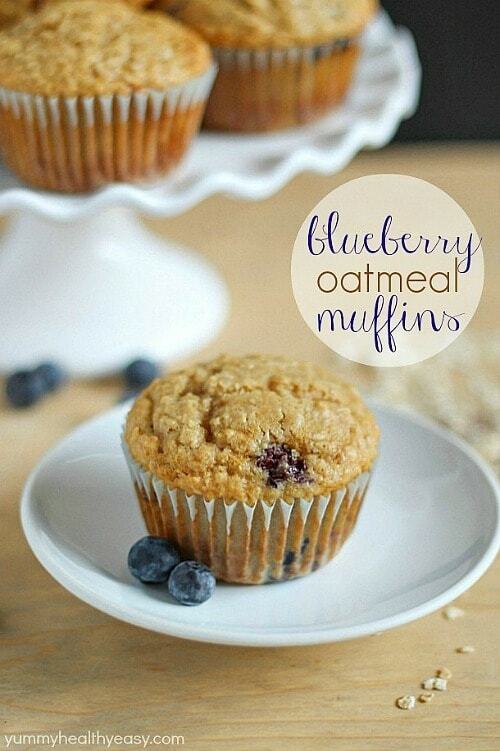 Fluffy Blueberry Oatmeal Muffins filled with, you guessed it – oats and blueberries! Healthy, easy and delicious breakfast or snack! 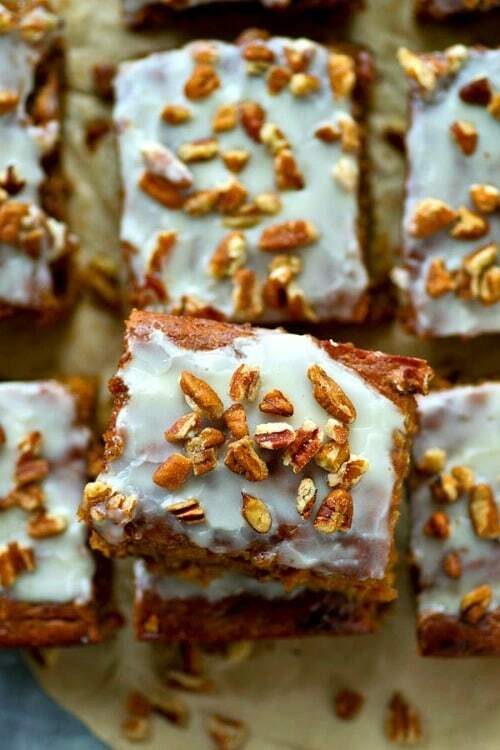 Unbelievably soft inside, loaded with pecans, and covered with tons of vanilla glaze, this Lighter Banana Pecan Snack Cake is nearly impossible to stop eating once you start! 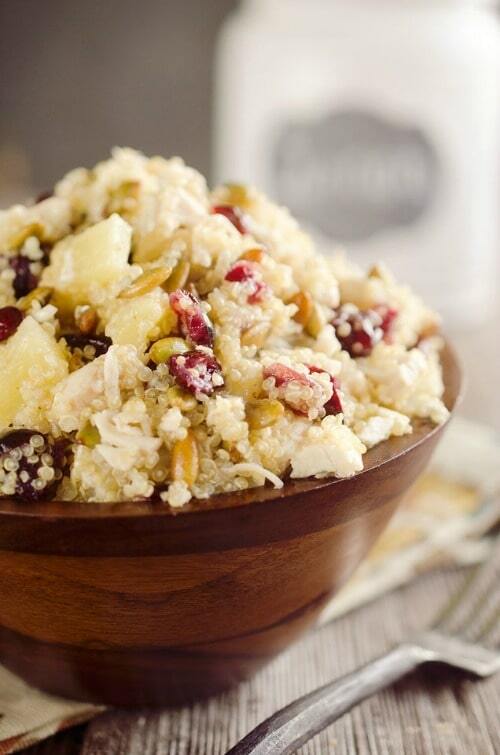 Harvest Chicken Quinoa Salad is a healthy and delicious recipe studded with chewy cranberries, juicy pineapple and salty pumpkin seeds along with the tender chicken & protein packed quinoa that are dressed in a homemade pineapple and honey vinaigrette. Yum!